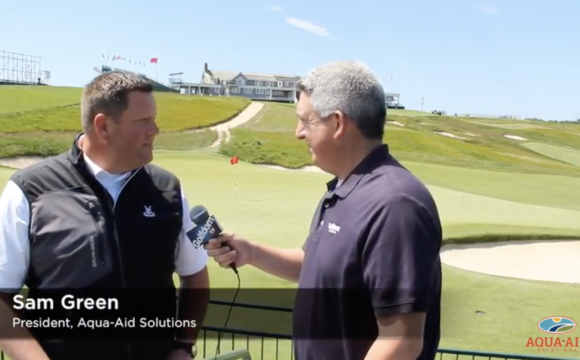 AcidipHy Liquid is a unique blend of acidifying agents combined with a surfactant and manganese sulfate designed to be applied either through the irrigation system or in a tank spray. 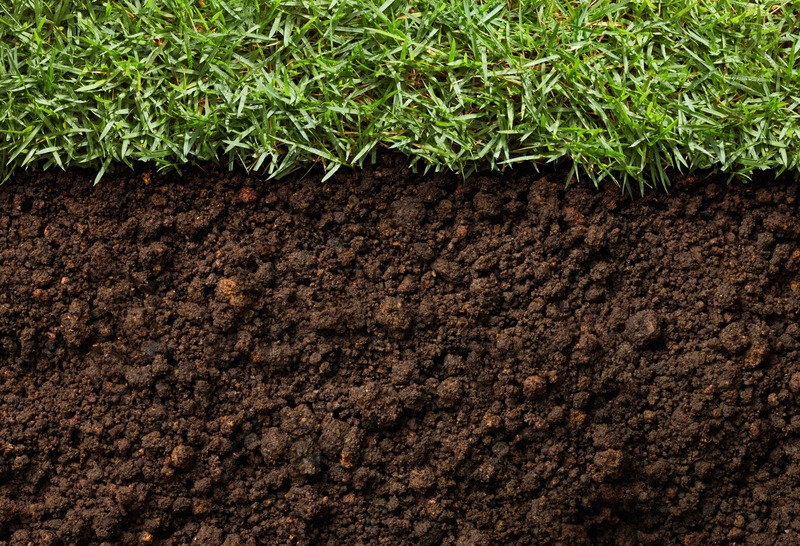 AcidipHy Liquid lowers the soil and soil solution’s pH while utilizing and/or releasing soil nutrients that are present but previously not available to the soil or plants. 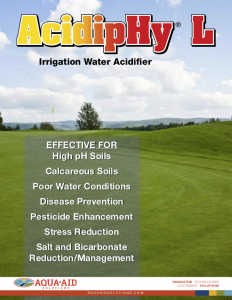 AcidipHy Liquid enhances stress resistance by allowing the plant/soil to regain balance and release nutrients. AcidipHy Liquid provides varying rates to allow for optimum effect based on soil/paste/water test data. 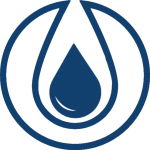 Water and soil samples should be taken and analyzed on a routine basis by a reputable lab. Apply and immediately irrigate to field capacity to flush salts. 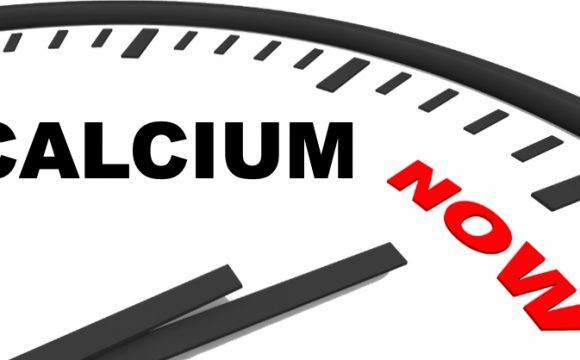 AcidipHy Liquid may be applied monthly or as necessary to maintain desired salt and bicarbonate levels. Apply at a minimum dilution rate of 50 parts water to 1 part AcidipHy Liquid. 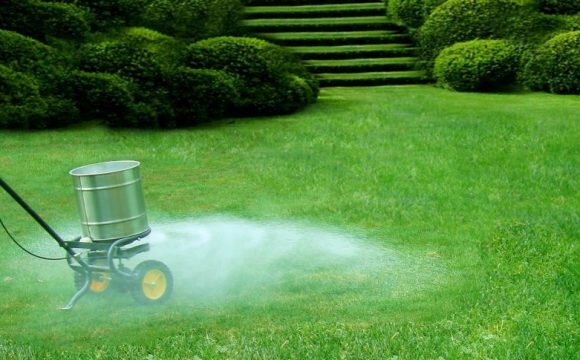 Sprayable Application: Apply 1 to 3 ounces per 1,000 ft² in 1 to 2 gallons of water (3 to 9 L/ha in a 400 to 800 L) at 30 day intervals or as needed. Irrigate with sufficient water to deliver AcidipHy L to the soil profile – 1/8 inch (3 mm) or more recommended. Irrigation Injection Application: Based on irrigation water hardness, inject 1 to 9 gallons per acre in 50 to 450 gallons of water (10 to 85 L/ha in 470 to 4,200 L) at 30 day intervals or as needed. Looking for more information on AcidipHy L or want to try? Contact us HERE or reach out to one of our distributors.